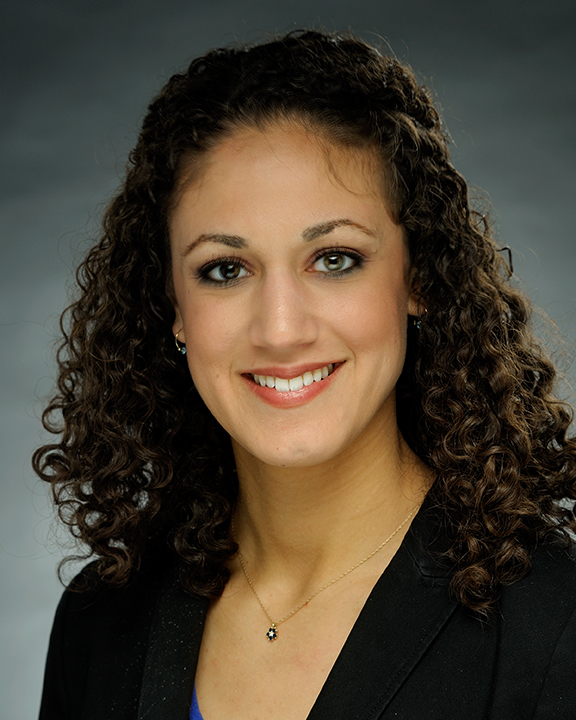 Roya Mirilavassani joined COPE Health Solutions in April 2013 as a Manager of Health Care Talent Innovations. She initially oversaw the Health Scholar Program at Hoag Memorial Hospital Presbyterian, and later transitioned to managing the Health Scholar, Junior Health Scholar, and Student Nurse Scholar programs at St. Mary Medical Center. Roya currently holds the position of Senior Regional Manager, overseeing the programs at Hoag Memorial Hospital Presbyterian and St. Mary Medical Center. Roya is responsible for working with the client to identify short-term and long-term health care talent needs, support program operations, and add value to the client through additional services or projects. Roya prioritizes patient experience through her participation in the St. Mary Medical Center Patient Experience Committee and ED Counsel. Her participation includes working with the client to identify methods of enhancing the patient experience by engaging the Health Care Talent Pipelines in various hospital initiatives. Roya is an active member of the Long Beach Healthcare Workforce Development team, where she works with other members of the community to further the advancement of the health care workforce in the Long Beach area. Prior to her fulltime positions, Roya was a Health Scholar at Hoag Memorial Hospital Presbyterian for over two years. During her time as a Health Scholar, Roya participated in leadership opportunities within the program by joining Leadership Team and later, Executive Team, under the Recruitment and Training Branch. Roya holds a Bachelor of Science in Biological Sciences and a minor in Psychology and Social Behavior from the University of California, Irvine. She graduated with honors and received Excellence in Research for her three years of research on RNA in the Lupták Lab, where she explored the biology and chemistry of RNA to look for novel modes of cell regulation.